YouTube channel Did You Know Gaming? offers a wealth of information on topics from across the gaming board, and I for one regularly check their uploads for interesting and often little-known facts about various software and hardware releases. We recently shared the Dreamcast video they published, but Did You Know Gaming? 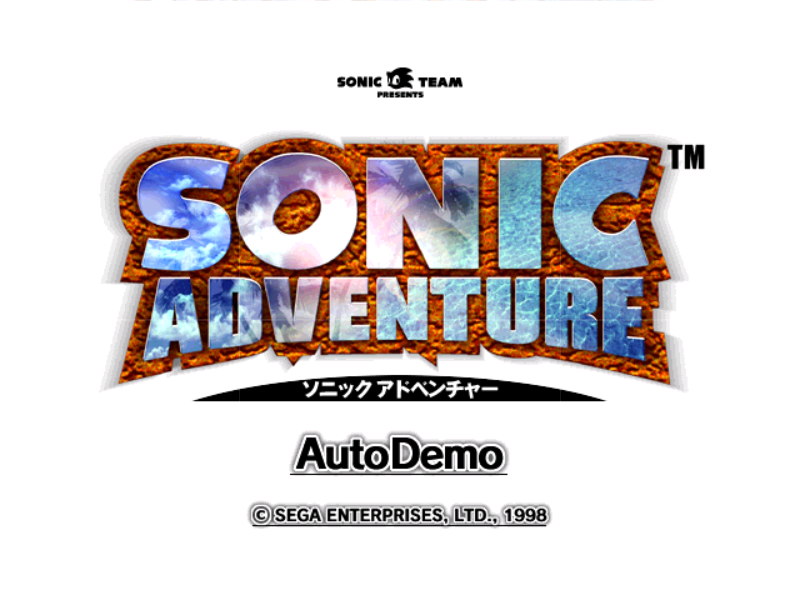 have since delved back into the world of Sega's magic white box by investigating one of the system's most infamous titles - Sonic Adventure. Many of you reading this will no doubt be all too familiar with Sonic Adventure (it was one of the first games many early adopters experienced - including me), but as this video shows there are still things to learn. 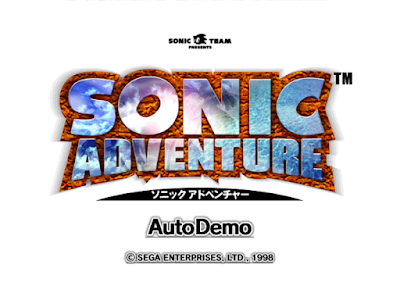 Prior to watching it, I had never heard of the Sonic Adventure AutoDemo mentioned in reference to the Casino 'cow girl' billboard, and a quick Google search later opened up a whole new world of wonder to me.